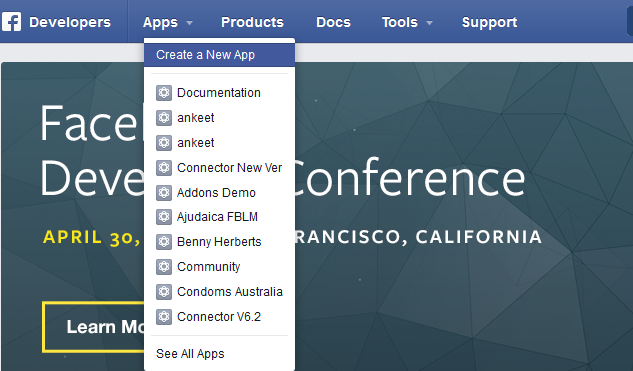 The Facebook Deal Extension is a miniature version of Facebook Store Pro but showing only daily deal products. This Facebook Deal Extension not only showing deaily deals on Facebook page but also on your main store so that you can offer special sales on both store and Facebook social network. 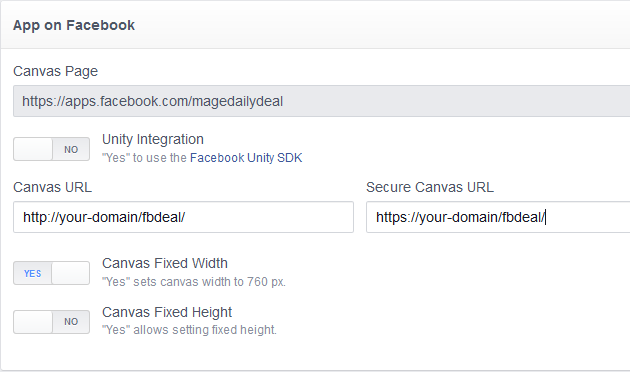 Once you install the extension, your daily deal products can be published on Facebook to everyone. People will easy reach your store via Facebook Share, Like,...... Products information and price are updated to Facebook Shop real time without any management efforts. Using your FTP client upload app, js, skin directories to your store root. This would not overwrite any files, just add the extension to its folder. 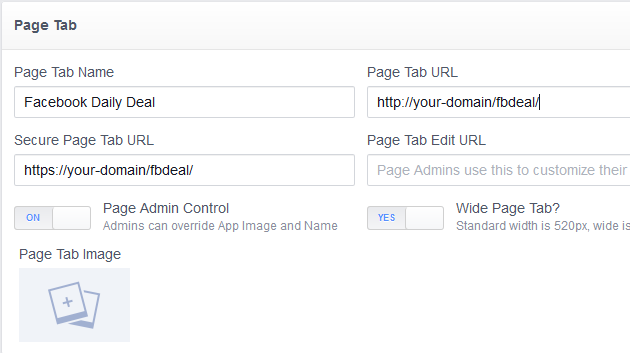 Configuration options are available in administration panel: System --> Configuration --> OnlibeBizSoft --> Facebook Daily Deal. Deal listing view as: Deal listing view option(list or grid view). 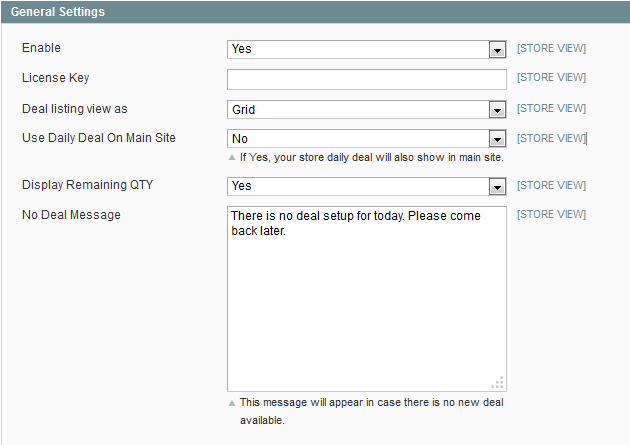 Use Daily Deal On Main Site: Allows showing and selling deal on main site. By default, deals are shown on facebook only. 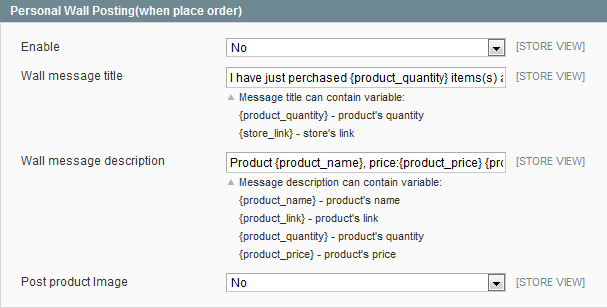 Display Remaining QTY: Showing the quantity left on deal details. No Deal Message: Text to be shown on facebook when there is no deal available. 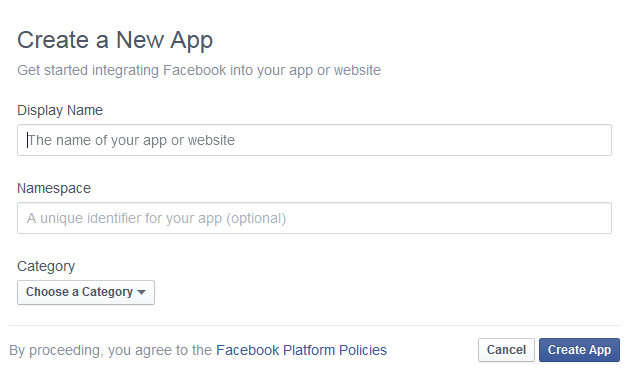 To run Facebook Deals, we have first create an APP from facebook. 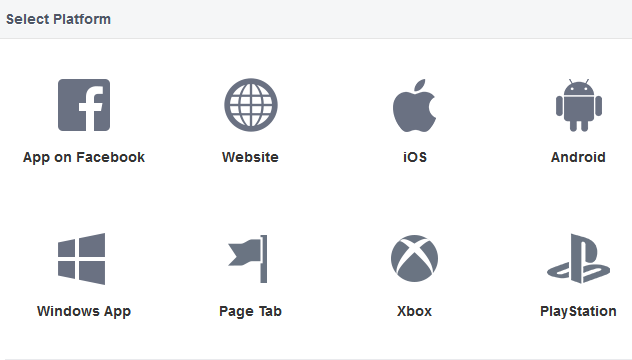 Click on "Page Tab" button. If you require to disable the extension without removing it completely, go to System->Configuration->Advanced->Advanced->Disable Modules Output and disable the module OnlineBiz_Fbdeal. Also, the extension can be switched off following steps without deleting the files of the extension. 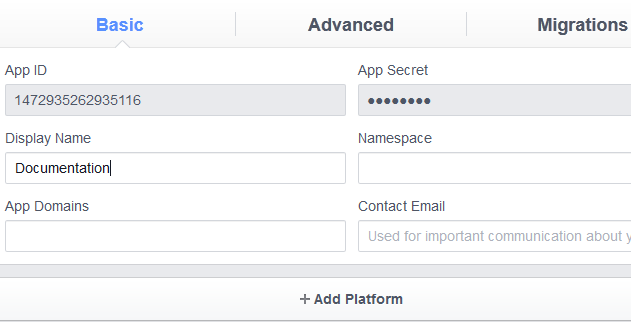 If you are unable to access the extension settings in the backend, please logout and login once and try again. But if installation requires some customization based on theme/layout then we will charge you for extra work. Hope you can understand this.